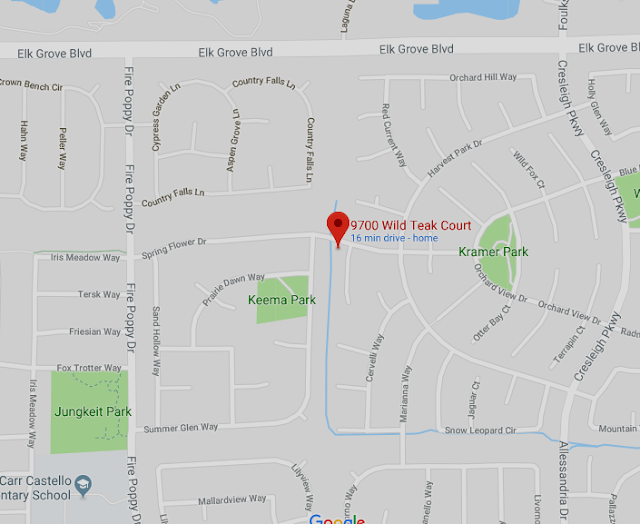 A shooting at a house party is under investigation by Elk Grove Police. According to police reports, officers were dispatched to the 9700 block of Wild Teak Court in the Cresleigh Ranch Village neighborhood after receiving calls about gunshots. Responding officers discovered that the gunshots were related to a nearby house party. Upon inspection, police found three vehicle and one residence had been hit by bullets. There is no suspect description at this time and there were no injuries.